Before you buy or sell a work of art, antique or collectible, it makes sense to triangulate price information. Get started with our data-driven revaluations by subscribing to over 500 Indexes on Artists, Sculptors, Photographers, Watches, Antique Jewellery, Classic Cars, Silver, Furniture and more. What is an AMR Index? An AMR Index is a measure of market sentiment for a wide range of art, antiques and collectibles traded at auction since 1975. 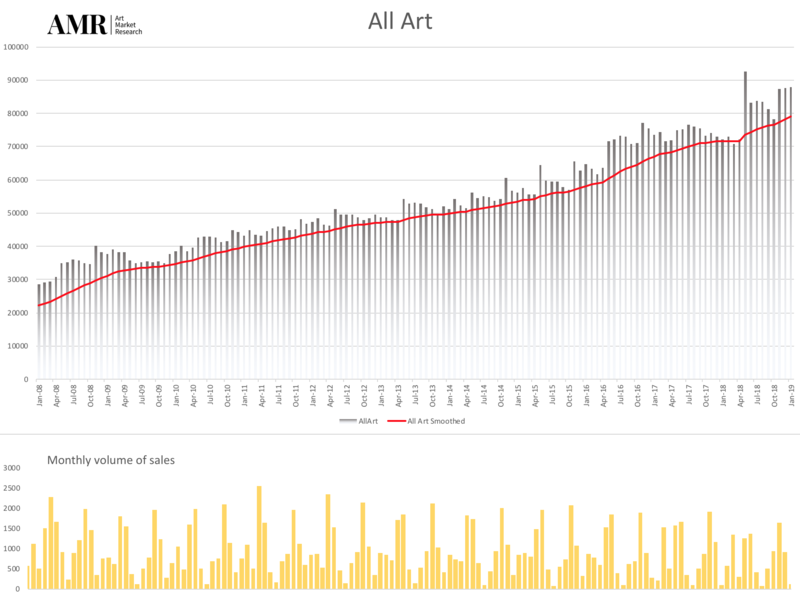 Auction sales data, being rich due to the number of transactions, offer an unbiased assessment of the value of artworks at the point of sale, as the hammer price exceeds the maximum willingness to pay of all bidders except (perhaps) the buyer. How does AMR collect its data? Transactions on Art, Antiques and Collectibles are recorded from auction houses worldwide and updated to AMR’s database every month. Data analysts with specialist knowledge of art history, then categorises each individual lot into Painting (unique two-dimensional works), Sculpture, Photographs and Sculpture. For Antiques and Collectibles, we employ experts in each field to value a ‘basket of goods’ and update prices once or twice yearly. What is the Revaluation tool? Art Market Research’s indexes helps you work out how much a work of art or antique could be worth on the open market today. If you know how much an item cost in the past, AMR’s revaluation tool will help you confidently estimate current values. You can find the revaluation tool on every chart, along with a table with individual indices used to drive the valuation including the number of auction lots. Why are AMR's indices considered a benchmark ? Founder, Robin Duthy, a financial analyst in the City of London, published the first reference books on alternative investments. Alternative Investment (1978), followed by The Successful Investor (1986) were best-sellers in the UK and USA. In 1999, Duthy pioneered the first web application for his Art Market Indices and artmarketresearch.com was adopted by the UK Inland Revenue’s Shares and Asset Valuations department to be used in determining fair market value on non-wasting chattels. 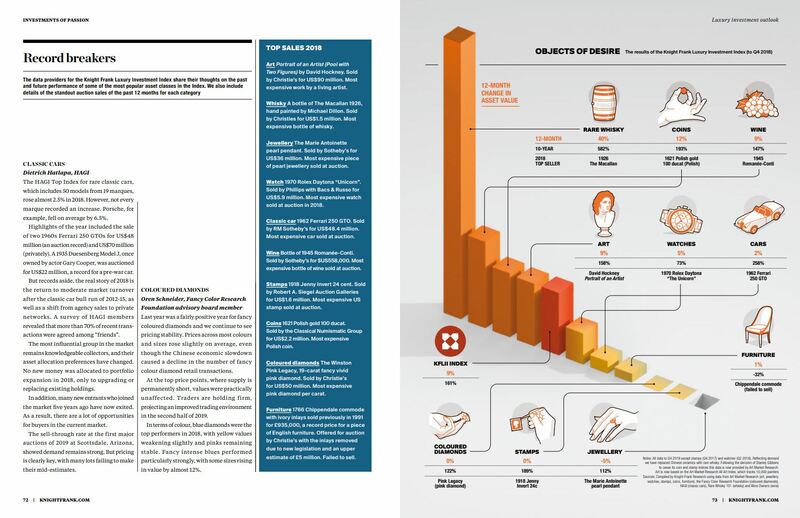 Duthy’s indexes have appeared regularly in the Financial Times, The Wall Street Journal, The Economist and many others. Does AMR charge customers for access? Yes. AMR offers quarterly or annual subscriptions so clients have hassle-free access to the indexes they need. The cost of subscription depends on the number of people in a company who require access and the number of indexes they create. With a quarterly subscription, you can also request up to three customised indexes with components of your choice. If you are interested in one or two indexes, we can create these for you. Contact us for pricing. Students with proof of status are eligible for a discount. Please contact us with details of your requirements. Which formats are available for download? You can print AMR’s indexes in PDF format or download the indices in CSV format. You can also download the component lists of the group indexes into an Excel sheet. What if I can’t find the artist I’m looking for? We can only create indexes for Artists whose works exchange hands regularly at auction. If you would like to know about an artist who doesn’t appear at auction very often, you may find him or her in one of the many group indexes we offer. If you still can’t find the artist you are looking for, we can offer advice on the formulation of a new group index. Does AMR track private sales? AMR gathers only non-proprietary data published by auction houses. Private art dealers do not, on the whole, reveal final transaction prices and so private sales are not included in our data sets. In 2013, Art Market Research teamed up with Knight Frank, the world’s leading independently owned property consultant, to help produce the Luxury Investment Index (KFLII). 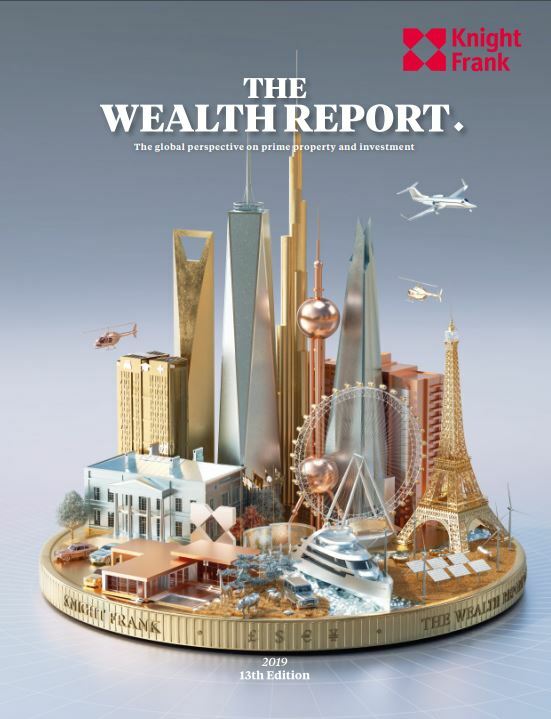 Part of the Knight Frank Annual Wealth Report, the index has become the go-to report for measuring passion investments. You can view the latest Knight Frank Luxury Index (published on March 6, 2019) below. The AMR All Art Index is composed of 10,000 artists whose works have sold at auction worldwide. The index is composed of the largest group of publicly traded artists available, providing a benchmark for the Art market as a whole.